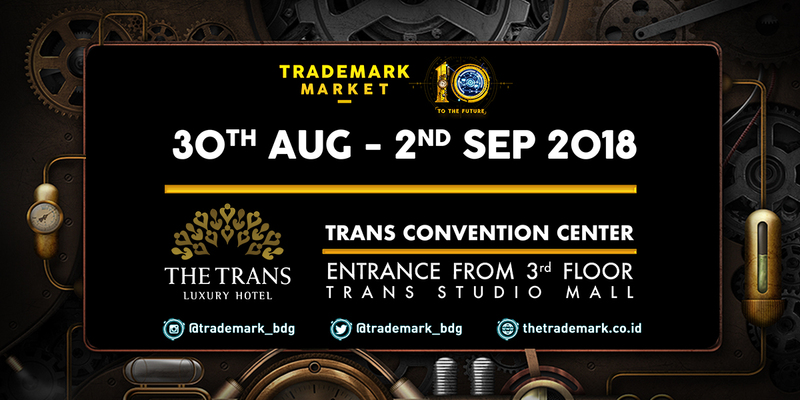 The TRADEMARK MARKET is an annual celebration of fashion, business, and creative endeavor for everyone to enjoy. Started in 2011 in Bandung, we consistently achieved outstanding result on behalf of our different unique concepts in each events, which make us to be the most popular exhibitor with the average of 70.000 total visitors in each events, in ONLY 4 days. We are well known as a pioneer and trendsetter with successful events that support more than 100 local brands to expose their goods to the world. Best of local fashion, creative and culinary business can be found as we always make a successful one-stop seasonal market where you can find everything inside. The story begins when Saira Nisar, as the Founder of TRADEMARK MARKET discovered a product from a local brand that caught her attention in Jakarta. After doing some research about the local brand that she previously thought came from Jakarta, it is found out to be actually originated from Bandung. The story continued as she spent her time in Bandung, Saira witnessed the unwaveringly uniqueness of Bandung that presents fashion and creative industries. Unfortunately at that time, there was no platform capable of fully accommodating the local designers and their products to be more competitive in marketplace and widely known in the Indonesian society. It gave her a big idea of TRADEMARK MARKET that has become the largest fashion emporium in Bandung today as her effort in advancing local brands’ business. 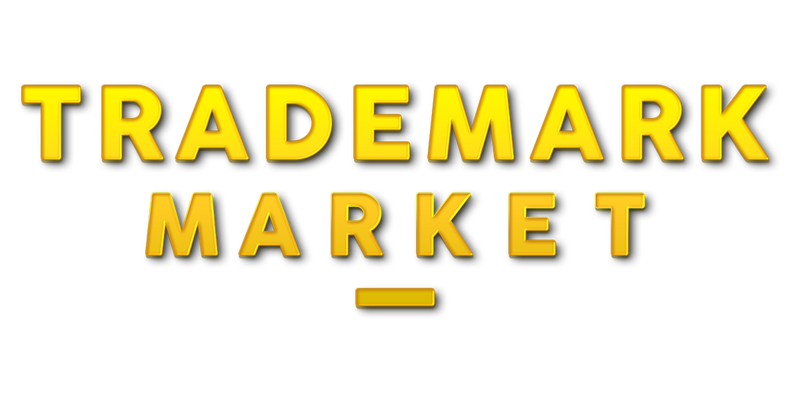 TRADEMARK MARKET is also a pioneer of a non-profit T-shirt Campaign that aims to inspire the people of Indonesia in supporting local products. Since six years ago of its beginning, Saira Nisar have always been innovating on improving the T-shirt Campaign. It is increasingly being promoted with a special hashtag, #supportlocal and an Instagram account named @supportlocalbdg was created so that the society can see TRADEMARK MARKET’s journey in gaining awareness of local products till recently. Through this campaign, TRADEMARK MARKET hopes to bring local brands to be more acknowledged and supported by the people of Indonesia. During the success of TRADEMARK MARKET, Saira has always been proud of all the local designers’ achievements in creating high-quality products. In the future she does hope that local brands of Bandung will be able to earn international acclaim for its products, also earn praise and renown in more than just one country.